If you’ve ever marveled at some really great chemistry between two characters in a play, you may not have been watching fiction! Just in time for Valentine’s Day, we’ve decided to prove that it is very possible for “showmances” to end in a blissful Happily Ever After. Here are some of our favorite stage couples who are real-life valentines. 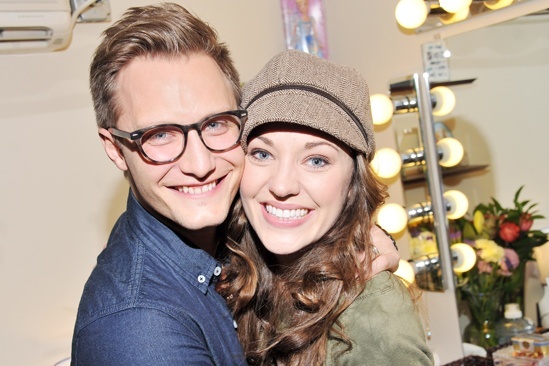 Laura Osnes and Nathan Johnson’s love story seems like it could have come from a novel. In 2005, the two were in a production of the Disney musical Aladdin at the Minneapolis Children’s Theatre, where Osnes was understudying the role of Jasmine and Johnson was understudying the title role. As fate would have it, the actors the two understudied collided on stage and had to go to the hospital, so Osnes and Johnson had to take over the leading roles together. When they shared the stage that first night, they had no idea they would end up sharing the rest of their lives! This adorable couple met while starring opposite one another in an early reading of the musical Piece of My Heart. 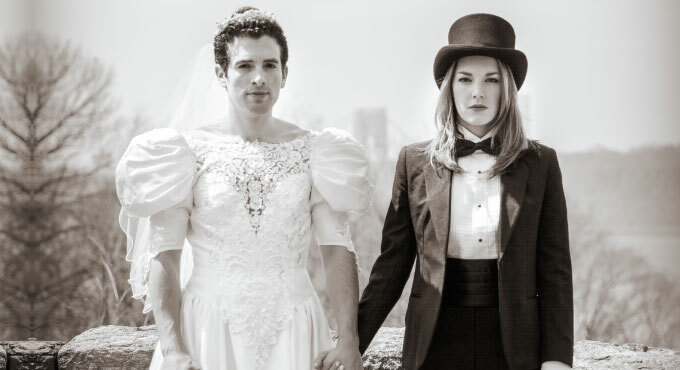 During the course of several months of workshops of the show, Kelli Barrett and Jarrod Spector grew closer and closer. 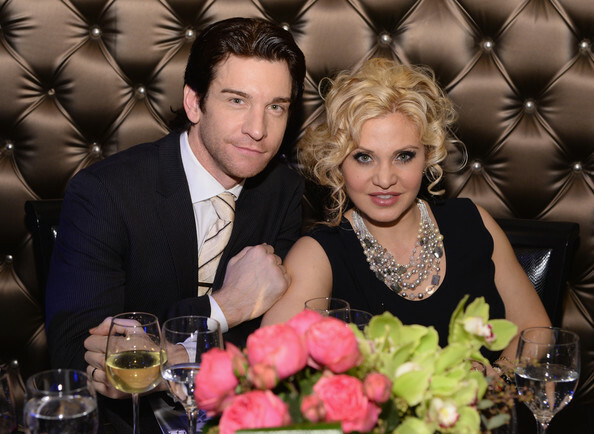 Barrett and Spector have been seen together in the Broadway shows Doctor Zhivago and Beautiful: The Carole King Musical. 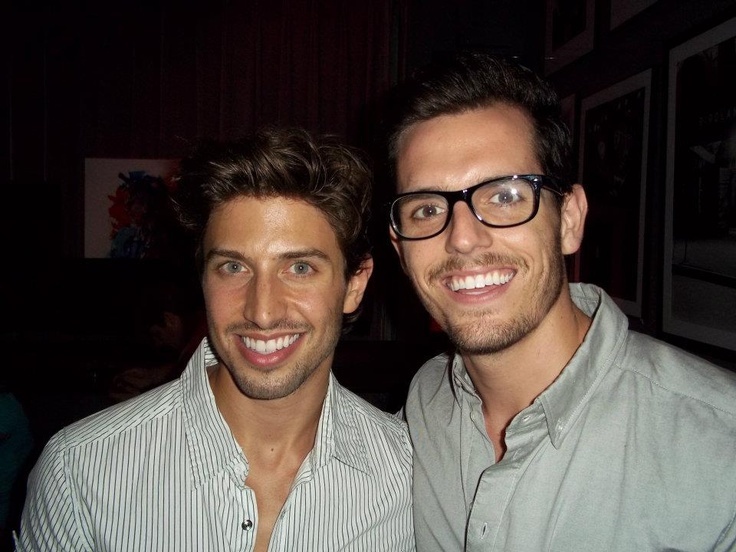 These two met while dancing and singing together in the 2010 Broadway production of Priscilla Queen of the Desert. Adams played the flashy drag queen, Felicia, and Brown was in the ensemble. They became an item and stayed together, even after Brown was cast in the National Tour of Wicked as the understudy for Fiyero. Just a year into the tour, Adams was cast as the replacement for Fiyero while Brown remained the understudy. 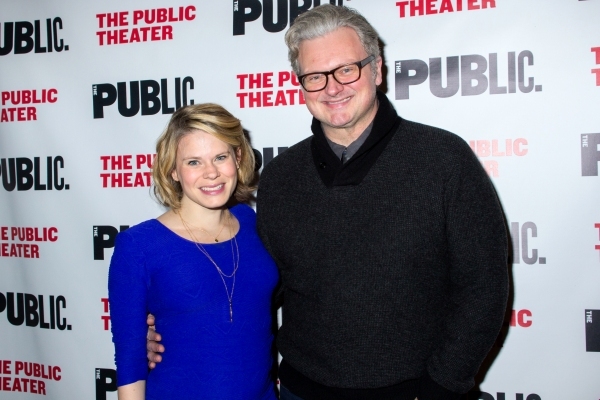 Celia Keenan-Bolger started crushing on John Ellison Conlee when she saw him in a production of The Butter and Egg Man at Atlantic Theater Company. The tables turned when Conlee became interested in Keenan-Bolger when he saw her perform in her Don’t Quit Your Night Job revue at the Zipper Factory. The two finally met, fell in love, married, and had a child together. Last year, Conlee and Keenan-Bolger shared the stage together for the first time in Clubbed Thumb’s hilarious Wild West musical, Tumacho. We hope to see the darling duo on stage together again. These two lovely ladies have shared both the stage and backstage together. Kelly McAndrew was performing as Karen in a production of August: Osage County at the Old Globe where Erin Gioia Albrecht was the Assistant Stage Manager. Their friendship blossomed into a beautiful romance that lasted a few years before they would end up working together again. 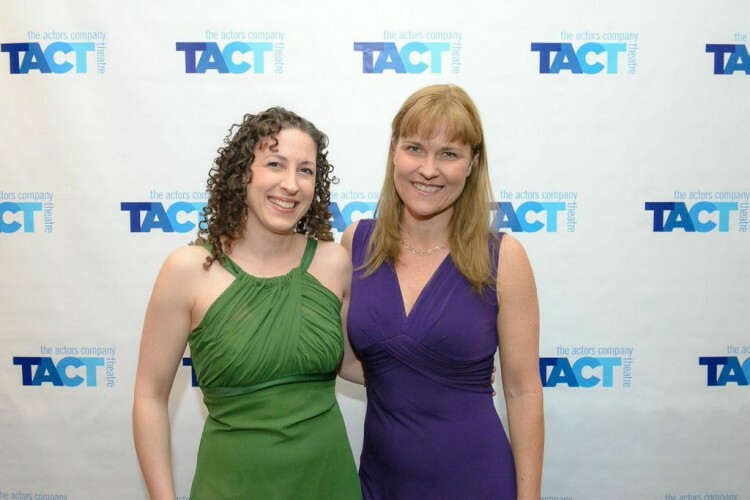 Their first show together as a couple was the 2015 production of Abundance at TACT. Soon after, the two were both a part of the Club Thumb’s production of Men on Boats. At the end of 2016, the couple tied the knot! These two powerhouse performers were already American Idol finalists and Broadway alums when they both joined the 2009 Broadway company of Hair. 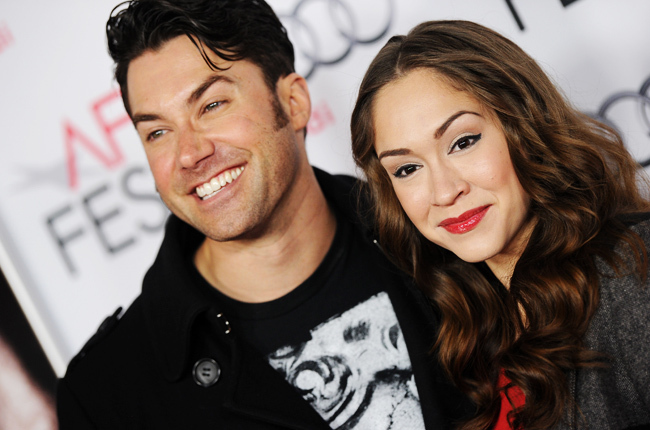 Diana DeGarmo took over the role of Sheila while Ace Young was the replacement for Berger. The two totally upstaged the winner of the 11th season of American Idol when, right before the announcement, Young got down on bended knee to propose to DeGarmo on national live television. DeGarmo accepted, and the two have remained a favorite couple and singing pair ever since. Love is in the air! Did we miss any of your favorite stage duos? Let us know on Facebook or Twitter.